 The City of Marquette has been notified of an upcoming mailing from American Water Resources (AWR) of Michigan, a subsidiary of American Water. This is a utility insurance service similar to those you may have seen with your natural gas provider. The program is offered by AWR. This is not a City activity, or otherwise a City-initiated or endorsed program. The City of Marquette and City of Marquette Water Utility are not endorsing the program. Resident responsibilities for maintaining water and sewer laterals are outlined in Chapter 48 of the City code. The company provided the following contact information: AWRUSA.com/trustedpartner or by contacting Eric Palm at EPalm@amwater.com or (856) 359-2794. The City of Marquette Arts and Culture Center (MACC) is seeking an experienced professional theatrical production organization/company to work with City staff to direct and manage the Halloween Spectacle on Saturday, Oct. 27. The Halloween Spectacle is a large-scale outdoor performance featuring an original work with local area theater, dance, visual and performance artists. Proposals should indicate the following: Experience, capacity and success of your organization or company as it relates to theatrical performances and utilization of professional directors, designers, production staff and casts. Experience working with diverse community groups and non-professional performers. A statement as to how the organization would approach this project. A tentative overall project schedule and budget. Proposals will be selected on the capacity and ability to produce proposed work, artistic excellence, experience and ability to partner with the public and private sector and artistic approach to this year’s performance. To apply, please send resume, cover letter and proposal to the MACC at 300 W. Baraga Ave or hand deliver to the City of Marquette Arts and Culture Office located on the first floor of the Peter White Public Library at 217 N. Front Street in Marquette. The deadline for submissions is Monday Aug. 6. For more information or questions, please contact 228-0472 or email tharris@marquettemi.gov. The City will host an artist reception at the City Marina Gallery on Saturday, July 28 from 6 to 8 p.m. The Gallery is located at the Cinder Pond Marina Harbor Services Building, adjacent to Mattson Park. The 2018 summer show features work by local and regional artists: Kay Johnson, Susan E. Roubal, Dan Cook, Elizabeth J. Bates, Nan Hoeting-Payne, Michele Tuccini, Bill Waters, Kathy Kovala and Lee Rowe. The Gallery focuses maritime-themed art inspired by Lake Superior. Mediums on display include pastel, water color, acrylic, birch bark and photography. The Marina Gallery is open to the public Monday through Friday from noon to 5 p.m. For additional questions and information, call the City of Marquette Arts and Culture Center at 228-0472 or email arts-culture@marquettemi.gov. The Marquette Area Sister Cities Partnership (MASCP) invites the community to an annual Celebration of Goodwill and International Friendship with Sister Cities Higashiomi, Japan and Kajaani, Finland. The event will take place Tuesday, Aug. 7, from 6 to 8 p.m. at the Ore Dock Brewing Company in Marquette. This annual celebration is an opportunity to learn about MASCP’s long-standing principles, program history and cultural exchanges, through interactive exhibits. Learn about upcoming cultural exchanges and how you can become involved. A special silent auction featuring original art work and one of kind gifts purchased in Japan and Finland will be auctioned. Light refreshments provided by the Marquette Food Co-Op and cash bar will be provided. For more information please contact Paulette Lindberg at 869-4141 or email paulettelindberg@gmail.com. The Board of Zoning Appeals regular meeting on Aug. 2 has been canceled due to lack of agenda. The next scheduled meeting will be held on Sept. 6, 2018. Beginning at 7 a.m. on Monday, July 23, Oberstar, Inc. will be removing partial sections of curbing and proceeding with sanitary sewer lateral replacement on Magnetic Street from Front Street east to the dead-end cul-de-sac. This work is the prerequisite for the milling and overlaying for this street. This work will be done with intermediate road closures and the public is urged to use extreme caution and follow all warning signs, lane shifts, and other traffic control measures. The work is expected to last four weeks for this phase of the project. Additional announcements will be forthcoming for mill and overlay activities. A Work Session for the Marquette Brownfield Redevelopment Authority has been scheduled for July 26 at 9:30 a.m. following the Regular Meeting of the MBRA at 8 a.m. The Work Session will take place at the Municipal Services Center at 1100 Wright Street, 2nd Floor Conference Room. AARP’s Smart Driving course is a refresher course designed specifically to meet the needs of drivers over the age of 50. The course covers age related physical changes, declining perception skills, rules of the road. Local driving problems and also covers driver’s license renewals. It is specially designed to help older citizens continue driving safely. The instructor will be Don Balmer, a retired public school teacher who taught Driver’s Education for over 30 years and who is certified to teach the AARP Driving Classes. There is a $15 fee for AARP members, $20 for non-members, for the course and that fee is for AARP’s text book, hand out material and video. Class size is limited and pre-registration is necessary, please call the Marquette Senior Center at 228-0456 to register or for more information. On Wednesday, July 25, the Great Lakes Recovery Center will be hosting “Run for Recovery”. There will be a 5k walk and 10k foot race starting at 5 p.m. The 5k walk will start at the Great Lakes Recovery Center at 241 Wright Street and proceed north on the pedestrian corridor. Walkers will proceed north, crossing Hawley Street, then turning around and returning along the same route. The 10k race will also start at the Great Lakes Recovery Center at 241 Wright Street. Runners will proceed south through NMU to the multi-use path on Pine Street. Runners will then proceed south on the multi-use path to Hampton Street and return along the same route. No streets will be closed however participants will be crossing streets and the public is asked to obey crossing guards and use caution while driving in this area. Traffic will be detoured using Baraga Avenue and Third Street. To ensure no cars are parked in the event area and allow for vendor set-up Friday morning, parking will be prohibited on the 100 block of West Washington and the 100 and 200 blocks of South Front Street after 2 a.m. on Thursday, July 26.